Almost 500 years ago, in the mid-16th century, Trinity Buoy Wharf – as it’s now known – in the East End of London, housed a voluntary association of shipmen and mariners. Nowadays, you’ll be more likely to find its many studios and workshops populated by ceramicists, artists, blacksmiths and textile designers – and the focus on expert craftsmanship continues to flourish. As of January, this already creative environment will be richer still. The Foundation is delighted to be working with Eric Reynolds, Founder of Urban Space Management, who generously invited the Foundation to the site as part of a long term partnership. 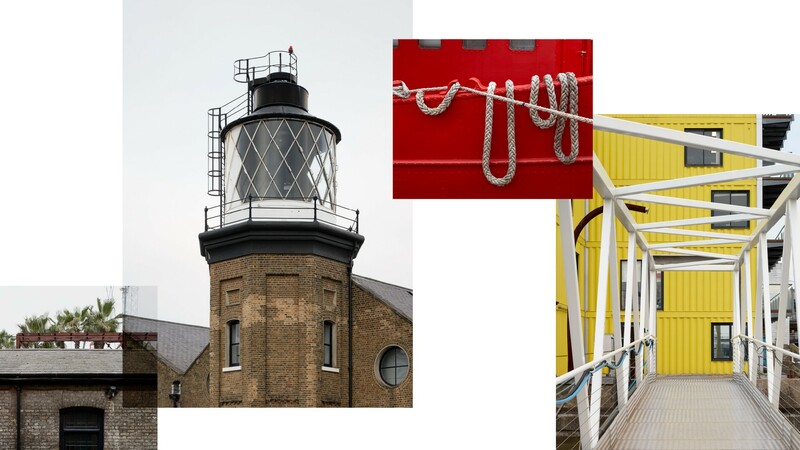 Working with the Trinity Buoy Wharf Trust on the development of two new workshop spaces, the project will deliver traditional building craft and textiles courses to secondary school students from across the city. The intention is to provide an exposure to, and understanding of, the potential within these trades – particularly in light of the ongoing reduction of arts and crafts funding in schools. From stonemasonry and woodwork to sewing skills, a team of expert craftspeople will be on hand to deliver their knowledge in regular workshops – and to do so among many diverse, like-minded neighbours in this eclectic and impassioned community. 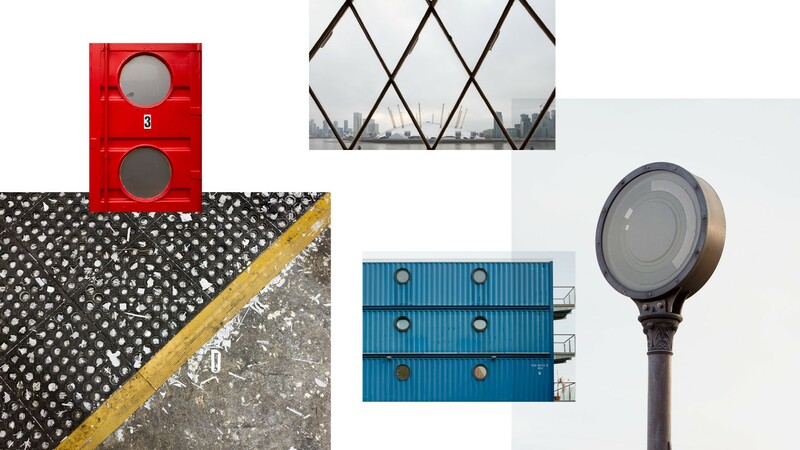 If the juxtaposition of craftsmanship with modern innovation is evident at the Wharf – where a ‘shipping-container city’ abuts beautiful heritage buildings – then that can only serve as a fine sign of things to come.